'Perseverance is what God wants. Those Fruits of the Holy Spirit...some are harder than others, but I thank God for each of them! I cannot imagine not having the Gifts and Fruits of the Holy Spirit. How much harder life would be! I thank God with you, Patty! I guess I am the "old goat" of getting back up!! I've definitely have the falling thing down!! Love the complexion of the painting!! 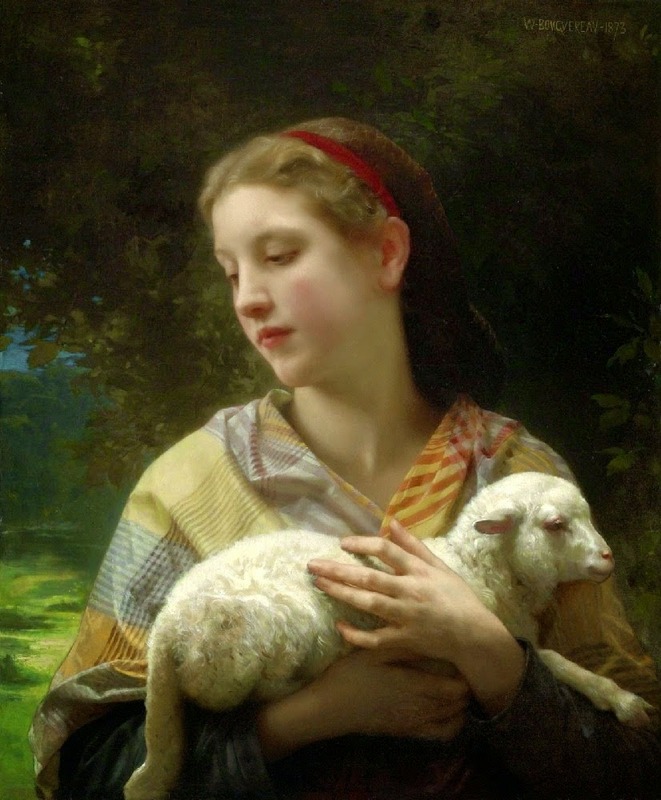 And that lamb...I want to hold it.... Your newer header is great!